All the boys know, where better to look than the girls for inspiration. 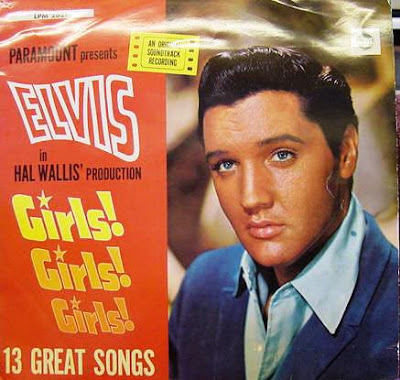 Songs about girls make the rock and roll world go round. What’s your favorite song about a girl ?